The Hawk Mobile Monitor USB Version lets you see just about everything that a person is doing on their Android smartphone or tablet. 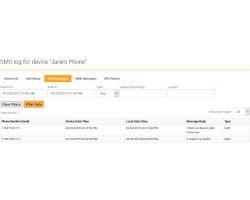 Just plug the device into the person’s phone and you can see all their data, including text messages, internet browsing history, and their call history. 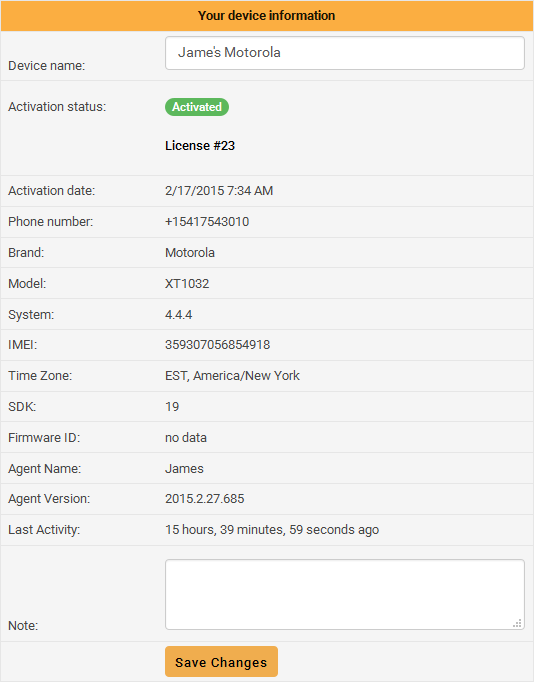 You can also trace the location of their phone in real-time over the internet. 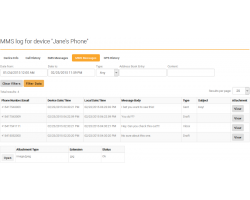 Perfect for parents, spouses, and employers, this powerful device will help you find out if someone you know is doing something inappropriate on their cellphone. 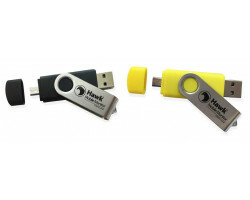 The Hawk Mobile Monitor USB Version is a small USB device that’s about the same size as a thumb drive. To get started, just plug the device into a person’s Android smartphone or tablet and follow the instructions as they appear. Once the installation is complete, the software will monitor all the person’s data, including text messages, drafts, messages that failed to send, deleted messages, call history and web browsing history. You can then log into your account on the Hawk Mobile Monitor website to see all the person’s information online. 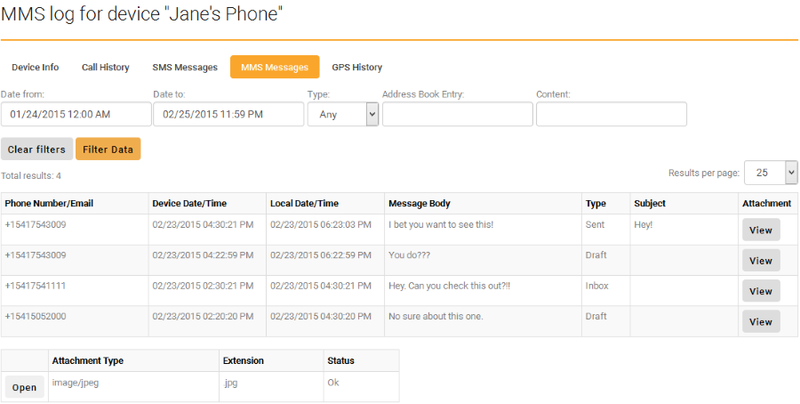 The device also comes with GPS tracking, so you can stay on top of the location of the phone at all times. Let’s say that your child just got their first cellphone. 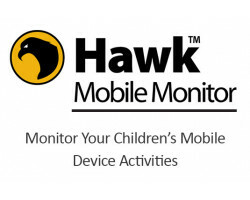 You can quickly check the Hawk Mobile Monitor website to find out where your child is in real-time. You’ll always know if your kid goes to the mall instead of working on their homework at the library. All the information is sent to your account on the Hawk Mobile Monitor website. 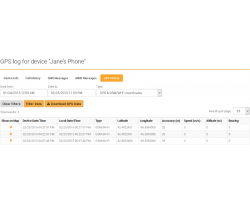 If you decide that you don’t need to monitor a certain cellphone, you can quickly delete it from your list of connected devices. 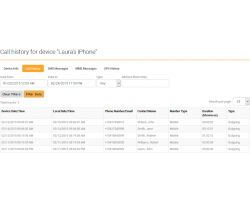 When you use the device, you don’t have to worry about someone stealing your sensitive information. All the information that you see online is for your eyes only. The program does not share your personal information with anyone. Everything is kept in a secure, password-protected account on the Hawk Mobile Monitor website. 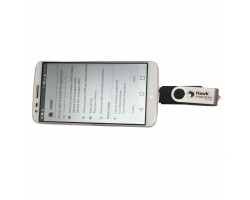 You don’t need a computer to use the Hawk Mobile Monitor USB Version. Just plug the device into the person’s Android smartphone or tablet and you’re good to go. 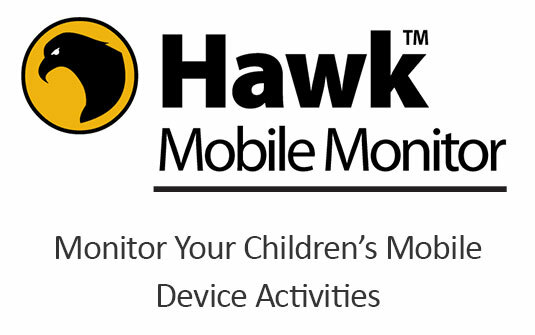 You can then monitor the person’s data on your mobile device using the Hawk Mobile Monitor website. 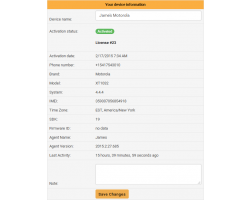 When it comes to keeping tabs on someone’s cellphone, nothing beats the Hawk Mobile Monitor USB Version. You can use it to keep an eye on your employees if they have a cellphone for work, or to make sure that someone you love is staying safe online. 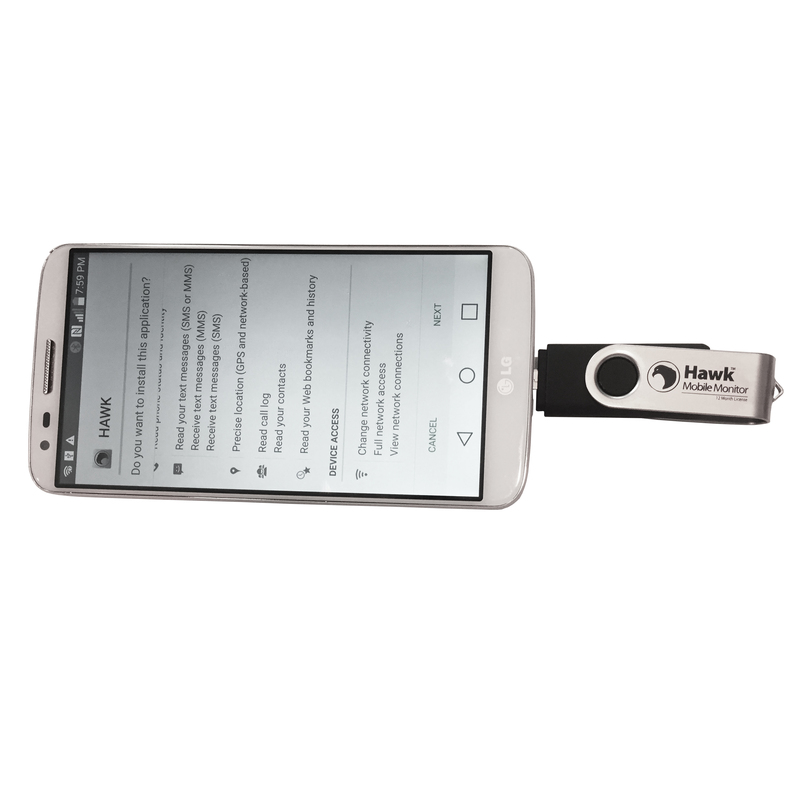 Get access to the information you care about most with the Hawk Mobile Monitor USB Version. Products purchased online or from an authorized retailer and under warranty qualify for an exchange with a valid receipt. Warranty service is handled entirely by Paraben.